Earlier this month I attended the Midcontinent Independent System Operator’s (MISO) Board meeting “hot topic” discussion on resource adequacy representing the Environmental/Other Sector. My comment on the topic was quoted by RTO Insider in their coverage of the meeting, where I discussed how distributed energy sources can unlock value for the system by “shaving loads, shifting loads, and shimmying loads.” This quote, which pertains specifically to demand response (DR) as a form of distributed energy resource, generated questions about what these terms mean and why they matter for the region. It is worth spending some time talking about these values and how they can help MISO and its members. The MISO meeting was focused on a discussion of how MISO sets reliability standards. Recently, MISO has experienced a dozen “maximum generation” events that occurred in the winter and shoulder periods. Yet the MISO standard for reliability is based on the RTO’s ability to address system peaks during the summer period because that has historically been a more typical time of tight supply. As such, the performance requirements for most demand response in MISO, called Load Modifying Resources, are solely geared toward summer months. The ability of these programs to help MISO maintain reliability during non-summer month events is currently under scrutiny with possible market rule changes on the way. In an effort to inform this conversation and present a forward-looking perspective, I raised the point that much of the DR operating in MISO are legacy programs focused only on reducing load in response to a reliability need. But now, with innovative control and communication technologies, many devices in our homes and businesses can be modulated and controlled with more precision than ever before. And, it is this technological advancement that enables these devices to provide “shifting” and “shimmying” grid services. Reduce the variability in the electric load. Increase the reliability of the entire system by reducing the number of events when the system reaches—or goes beyond—maximum capacity. Generate economic and environmental benefits by bringing on more efficient, lower carbon resources, and by reducing the need to build new, expensive facilities that would only be needed at peak electric generation times. The terms in my quote represent load management strategies that can be deployed using DR, which I first came across in California’s 2025 California Demand Response Potential Study by Lawrence Berkeley National Lab. A key finding of this work was that in California, where solar penetration has increased system-wide ramping needs, the role of traditional DR (peak shaving) is declining, while the need for fast-ramping, flexible loads that can provide both time- and location-specific services is growing (see FERC DR Assessment, 2017). While the needs of each region’s grid are unique, this may be a useful lesson for the Midcontinent region as penetrations of both wind and solar generation continue to grow. Load shaving is the concept employed by the Load Modifying Resources currently registered in MISO. Essentially, when the grid is under stress and the level of available generation capacity dips close to or below the required reserve margin, one of the tools grid operators have at their disposal is the dispatch of load–shaving resources to reduce load on the system, thus increasing the margin between load and available generation capacity and relieving the stress on the grid. As an example, my house in St. Paul, MN has a Saver’s Switch box attached to my central air conditioning unit, which Xcel Energy can use to switch my AC off for about 15 to 20 minutes at a time to help reduce load on their system. This example raises an important point about load shaving DR programs. My thermostat setting never changes during the control event, and once the Saver’s Switch unit allows my air conditioner to kick back on, the load that had been taken off the grid reappears. This is called the “rebound” or “snapback”. When this happens, the load that was taken off the system to help maintain reliability comes back. Importantly, this rebound is not always consistent or totally predictable. What if I left my house during the control event and turned my thermostat up to save energy? These are considerations utilities and grid planners need to consider when designing a DR program to meet specific needs. 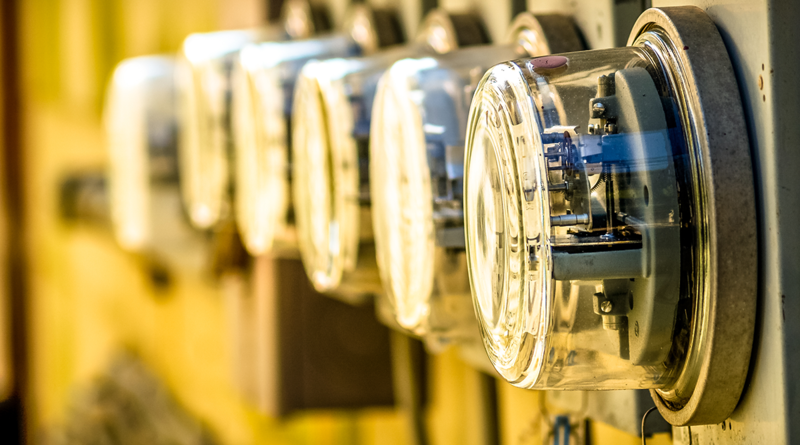 Load shifting demand response programs are designed to shift the timing of energy use to minimize grid impacts or maximize renewable energy use. An example of this type of DR could be pre-cooling buildings or using thermal storage to shift cooling loads into the overnight or midday hours when wind or solar production is at its greatest, respectively. Somewhat unlike shaving, shifting programs can be based on economics. For example, a large industrial facility’s operating costs may be driven in large part by its electricity usage. From an economic standpoint, it may make sense for the plant to ramp down production and limit electricity use when wholesale market prices are above a certain level. Because, in general, prices rise as load increases, this economic decision making will tend to drive this industrial facility’s load into non-peaking hours. 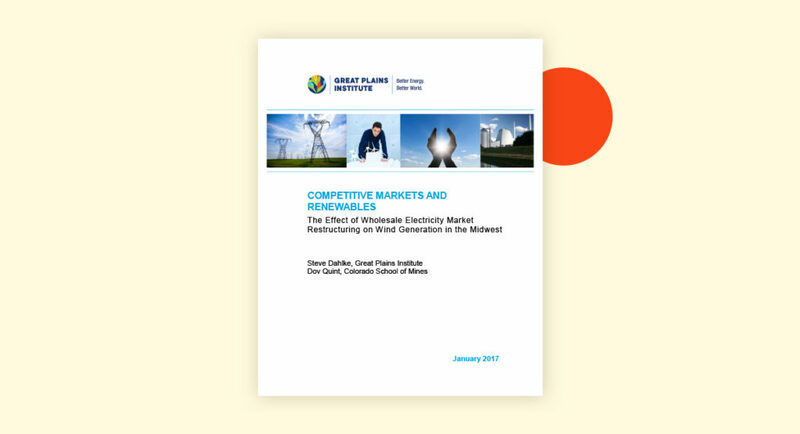 Similarly, because of market price effects of increasing renewable generation, which tend to lower wholesale prices during the highest time of renewable output, an economic approach to load shifting can also help integration of renewable generation. 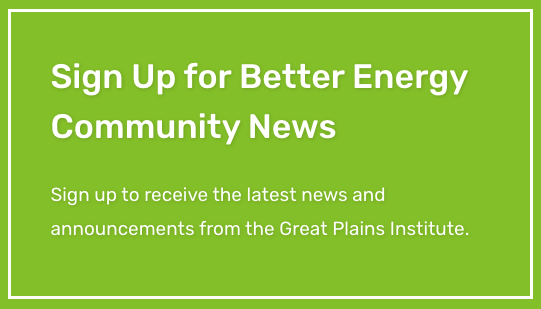 The Rocky Mountain Institute studied these types of strategies as a way to increase renewable integration in the ERCOT market (Texas’ bulk electric system) and found significant potential to reduce renewable curtailment, reduce system peak load, and greenhouse gas emissions. This analysis found that in some cases, peak demand savings from programs designed around commercial heating, EV charging, and plug load management are some of the more potentially cost-effective options more than paid for their renewable integration effects. Load shimmying is a more specific DR strategy than the previously discussed, broad strategies. Shimmying is the second-by-second, minute-by-minute controlling of loads that help maintain the balance between supply and demand on the grid, called frequency regulation. As an example of this type of demand response capability, the National Rural Electric Cooperative Association (NRECA) released a study in 2016 called The Hidden Battery, which details how controllable water heaters in our homes can be turned on and off, responding nearly instantaneously, to modulate load to help maintain grid balance. Load shaping is the last term coined in this space and describes longer-term efforts to match load to generation profiles (i.e., shifting and shedding) via price signals and behavioral changes. For example, time-of-use or critical peak pricing rates for customers help incentivize investment in control technology and behavioral change to shift energy usage away from peak times and into times of high renewable generation by creating the economic case for customers to take action. Note that the policy options for “shaping” DR programs can be either passive or active, event-based programs. Time-of-use rates passively incentivize energy use at a certain time of the day and not at others. Conversely, under critical peak pricing rates, the utility typically initiates an event when it knows the upcoming period of time will be particularly tight on the grid, sending the price signal to customers to reduce energy use during that specific event time. As you can see, there is a lot more to demand response and flexibility than load curtailment. 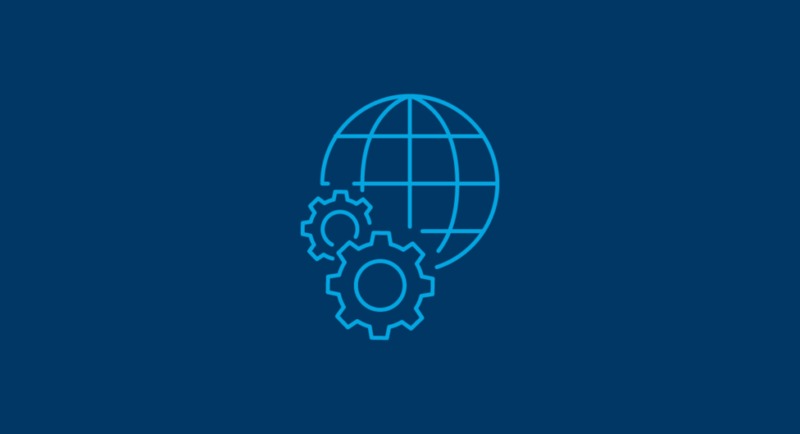 As the industry and advocates of decarbonization look to load growth and electrification opportunities like electric vehicle deployment and end-use electrification, incorporating demand flexibility principles from the outset of those policy efforts will ensure grid operators have an important tool at their disposal to maximize renewable generation while maintaining grid reliability and help drive modifications to the underlying load patterns to integrate renewable generation and minimize needed grid investments. Such principles will help maximize benefits by avoiding additional load during existing peak periods and by enabling these new load resources to provide grid services, both established and emerging.